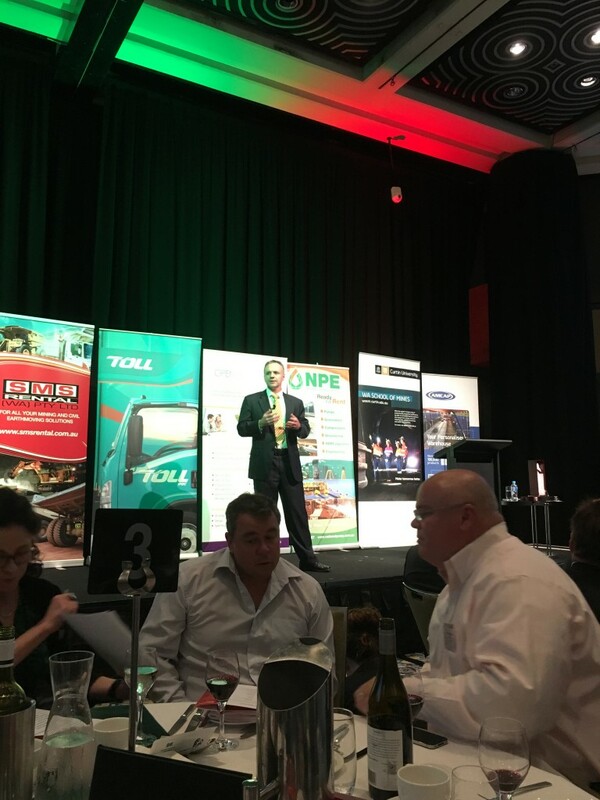 National Pump & Energy were recently the major sponsor for the WA Mining Club’s annual St Barbara’s Day luncheon. 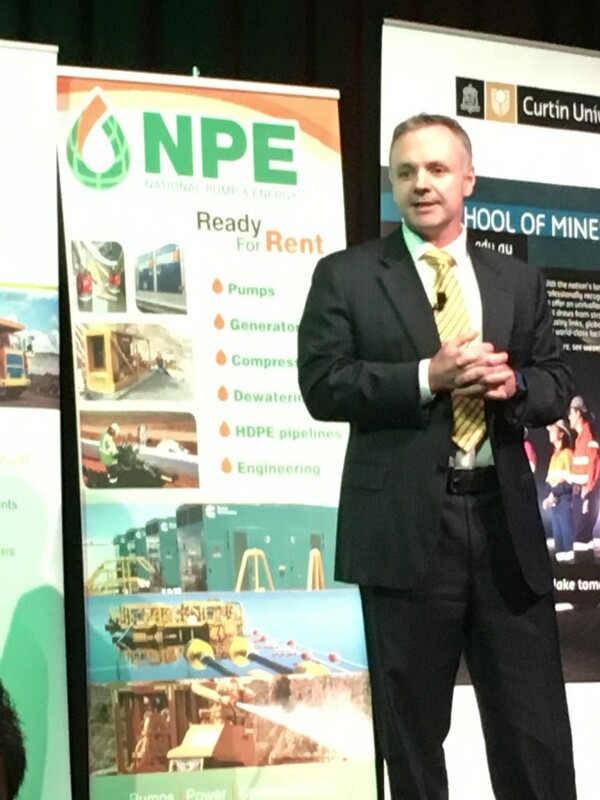 This years keynote speaker was Andrew Harding, Chief Executive Iron Ore, Australia, Korea and China for Rio Tinto. 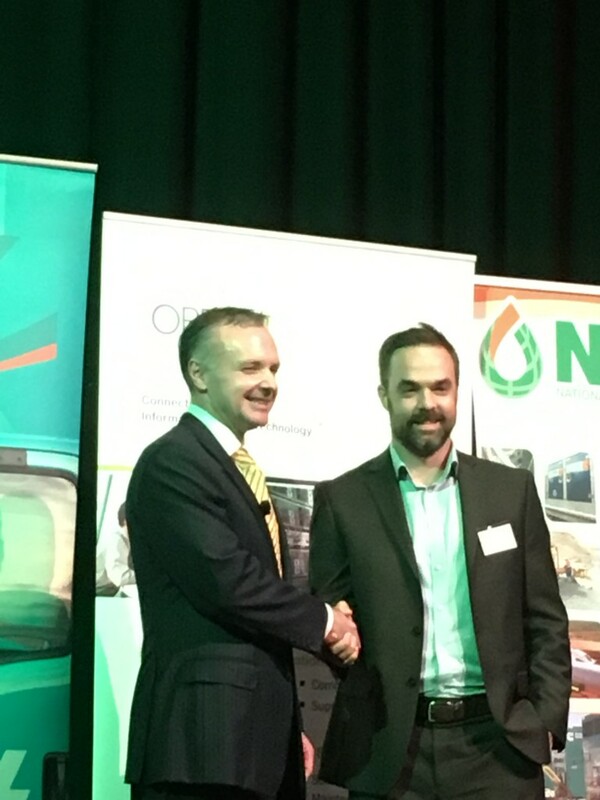 National Pump & Energy were extremely pleased be a part of the WA mining club event and appreciated receiving recognition of our support from Mr Harding.